If you feel that the amount of debt you have is overwhelming and want to evaluate different approaches to trying to reduce your debt, here are some of the available options. 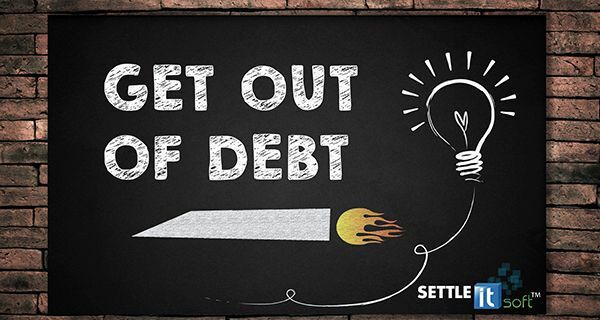 Debt Settlement is an option if you are interested in settling your unsecured debt for less than the amount you owe. While you may think everyone would want this, debt settlement can negatively impact your credit, but is usually a good option if you are already past due on your payments. If you are keeping up with your payments, you may want to hold off. Debt settlements works by coming to an agreement with your creditors to pay off your debts for a lesser amount than originally owed. Debt Consolidation takes your debt from a variety of different creditors and combines them into one loan, so you have one payment a month. Consolidation also tries to reduce interest and fees to make the debt more manageable. While the amount of debt owed is not reduced, there is only one monthly payment, and the interest rate is usually lower as well. 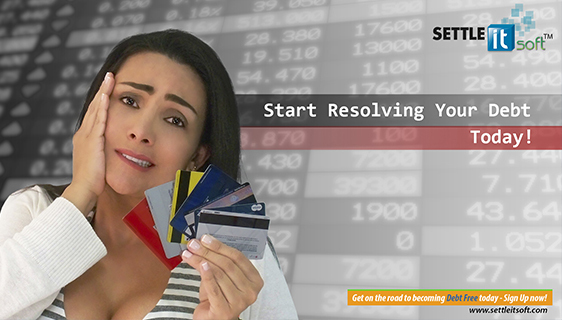 Debt consolidation is not settled quickly, it will still take time to gradually pay off the loan. Bankruptcy is an option for you if you are in serious financial hardship. There are two options: Chapter 7 and Chapter 13. Chapter 7 bankruptcy is a total liquidation of assets and can only be done if you meet certain requirements. 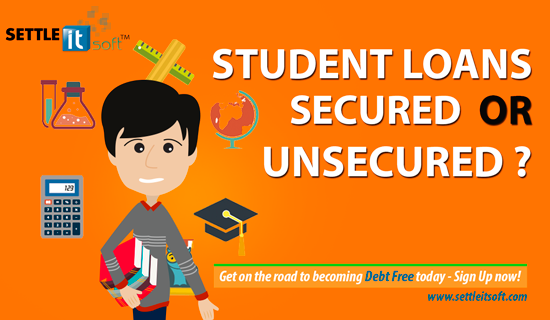 If the requirements are met, all unsecured debt can be eliminated. Chapter 13 bankruptcy is for people who make a stable income and do not qualify for Chapter 7. In Chapter 13, the debt is reorganized, and a payment plan is set up over three to five years. Chapter 13 is also used if you want to keep assets, such as a car or a house. Payday Loan Consolidation is an option if you have payday loans. Payday loans are short term loans based on your paycheck amount that are usually employed in an emergency and are supposed to be paid off by the next paycheck. 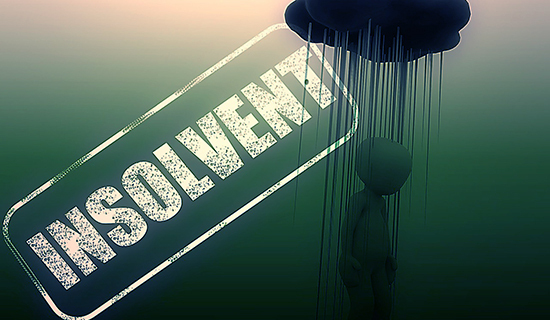 Often a problem arises when you cannot pay the loan back right away and may in fact need more loans to help; creating a seemingly never-ending, costly vicious circle. Payday loan consolidators work with payday loan lenders to consolidate the payments into one affordable payment each month. 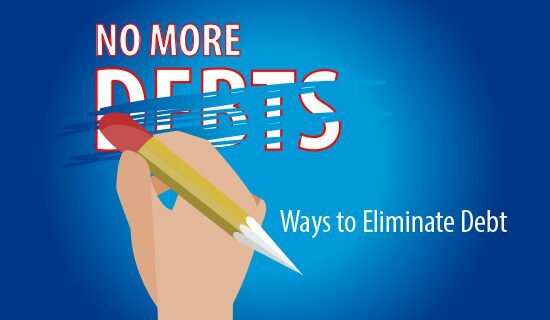 Debt Management Plan works with each creditor to lower or eliminate fees. From there the program will help figure out your finances and find the best way to pay off each of your debts. Unlike debt consolidation, there is no loan involved. You will continue to pay each creditor, but hopefully with fewer charges and fees. 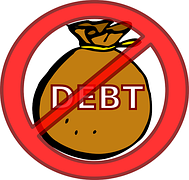 Debt Management may not affect your credit, or not as negatively as other options. However, it is typically only applicable with unsecured creditors. Do It-Yourself is another route in which you contact your creditors yourself and see if they would be willing to negotiate with you. While you probably won’t have to pay any fees, some creditors are less willing to work with individuals. 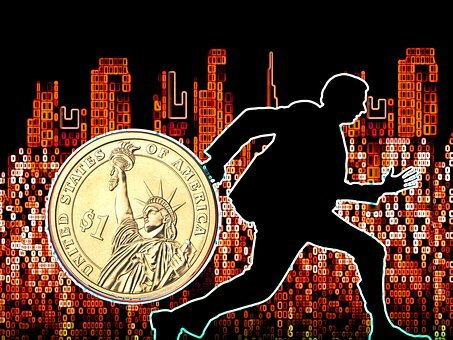 Plus, if you do not have a lot of knowledge on the subject, you still run the risk of the creditor taking advantage of the situation. However, there are free resources, such as debt negotiation software and debt settlement letters on the web. Please Note: This information is for educational purposes only. For specific advice, please contact a licensed, qualified professional.